Nearly 29.1 million individuals in America have one of the two diabetes types. Of these, about 1.25 million have Type 1 diabetes and need insulin injections to live. The problem is, insulin prices have been seeing a steady spike – increases that may mean that some people’s diabetes-related expenses cost as much as their mortgage payment. The unreasonably high costs made it even more difficult for individuals who are uninsured, underinsured, or who live with limited resources to access medications that can save their life. It has also led some people or to turn to crowdfunding or Facebook pages and even the black market to gain access to the much-needed drug. For some, it’s not the lack of insurance that’s the problem; it’s the type of plan in which they were enrolled. High-deductible health plans, for instance, are becoming more common. In this type of plan, an individual or family has to spend a certain amount before the insurance company pays a penny for necessary medications. For some families, his amount could mean several thousand dollars. Where only 4% of working individuals had a high-deductible health plan in 2006, the number went up to 25% a decade later. To make matters worse, the amount that people are paying for deductibles are also rising. According to a survey conducted by the Kaiser Family Foundation, deductibles had gone up by 63% in the past half a decade, 10 times more than the inflation rate. An article by the Huffington Post provided a sneak peek into the life of low- income individuals living with diabetes. It told the story of Jose Sanchez who, shortly after graduating from college, had fallen into diabetic ketoacidosis. This is a life-threatening complication that occurs mainly in patients with Type 1 diabetes, where the body is unable to produce enough insulin. Instead, it goes into overdrive in producing blood acids called ketones. As Sanchez had insufficient income at the time, he qualified for New York State’s Medicaid program. By changing his lifestyle and diet and receiving insulin and other health care through Medicaid, he was able to stay relatively healthy. Eventually, Sanchez found a stable job and had a son. However, he learned that working nights at Abercrombie & Fitch paid just a little too much, which disqualifies him for Medicaid. Without insurance, he shelled out $225 every three weeks, and that was for his insulin refills alone. As food, milk, and diapers for his son were the priority, he rationed his medication, which often sent him to the emergency room. His medical bills amounted to tens of thousands of dollars, which was impossible to pay with his salary. No person should ever have to choose between life-saving medications and paying for their home, food, and other essential bills. For under insured, uninsured, or low-income patients with diabetes, home comes with institutions such as The Rx Solution. 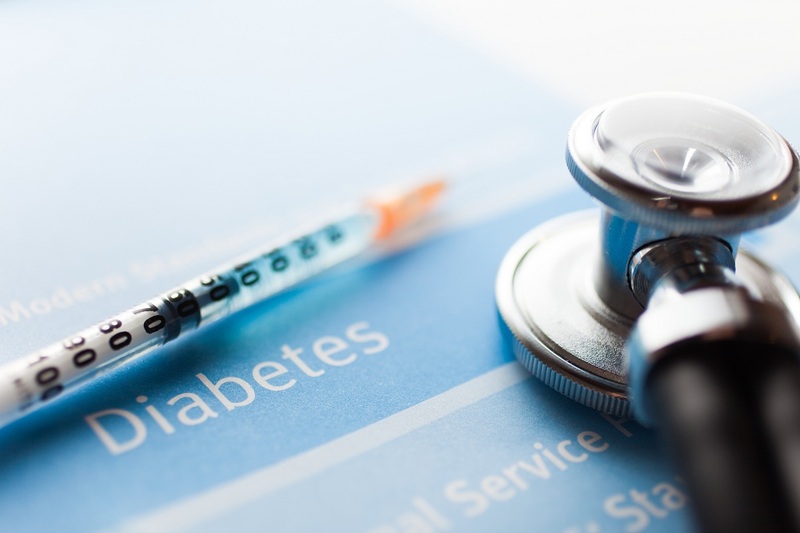 We provide Victoza patient assistance for low-income individuals living with type 2 diabetes. Our services are centered on helping you get your much-needed prescription refill at a very minimal cost or none at all. Learn more about how you can qualify for our Victoza medication assistance. Call us at (888)-823-0042 today or fill out our form and we’ll reach out to you the soonest time possible.